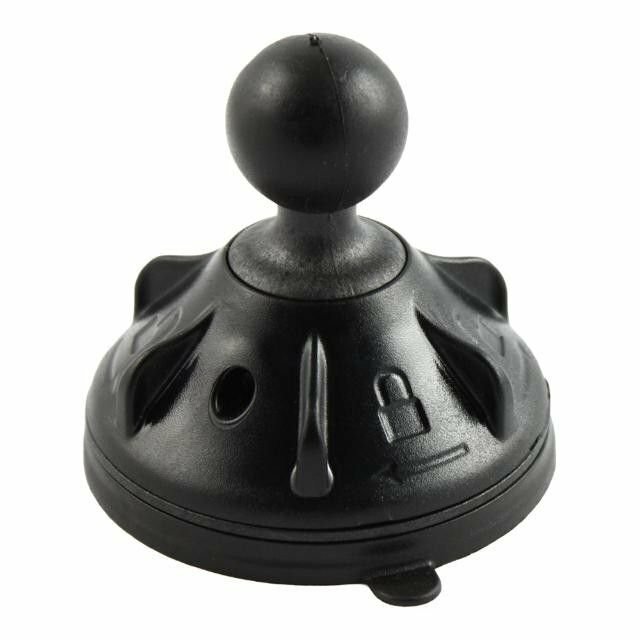 The RAP-MC-224-2U consists of a 2.75" twist lock suction cup base with 1" rubber ball. The suction cup is designed to have an extra strong hold on any smooth, non-porous surface. For best results mount the suction cup on glass or non- porous plastic surface.